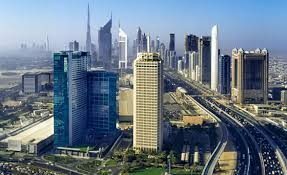 Dubai: “Biznet” Consulting, the leading company in the field of single window application system for various fields, such as construction and business, has promulgated and announced the start of its operations, aiming to expedite and simplify information flows between trade and government bring meaningful gains to all parties involved. Ismail Al Hammadi, CEO of “Biznet” Consulting, assured that the launch of the company’s services will include providing a variety of services, practical and innovative, covering the construction sector, business and other various projects across Dubai with the focus to reform the efforts of sustainable growth and increased transparency. He explained: “We are a company that has a different purpose, based on deeply rooted government relations, we facilitate trade operations for the private sector by reducing current clearance times and associated costs, we provide business reengineering by acting as a liaison between the owners, investors, stakeholders and governmental or quasi-governmental agencies, adhering to the international standards of transparency and data availability, thus contributing to the positioning of Dubai as an international trading hub. The advantages of this approach are obvious, but the complexity of its implementation is often underestimated. To put it simply, establishing a single window system is not a simple “plug and play” activity, nor is it possible to just replicate what has worked in another country that has quite different capabilities, resources, and institutional problems. So, at ”Biznet” Consulting, we offer customized services and innovative solutions for each sector”. Al Hammadi pointed out that his company’s efforts towards the establishment of a single window system for the private sector is a major reform project that encompasses multiple agencies and other partners, involving some form of business process re-design, document simplification and data harmonization. Individual aspects of the implementation include, policy planning, setting the legal and institutional framework, undertaking a business process analysis, simplifying trade documents, organizing the data, obtaining approvals and permissions or other related transactions, which will offer any business a one stop shop for dealing with official bodies, institutions and ministries. Ismail Al Hammadi also stated that a single window system has numerous advantages providing all the facilities in one place with full knowledge of the procedures, laws, and transactions in various sectors, a system that would highly ease the efforts of the new investors entering the UAE market, who may lack the process background, allowing them to carry on with their activities smoothly, establish their company, or identifying the best high-yielding investments. A practical holistic approach to design, development and implementation of a single window is the key to success. “Biznet” is offering credible and professional services enabling a company to cutting costs, reducing waiting times and increasing trade efficiency, as well as simplifying and harmonizing trade procedures and documentation. Al Hammadi believes that the demand for this type of service is greatly needed in the local market on the back of growing investment and great development, covering all aspects, including all areas that are relevant to business start-up and expansion, recording projects and business spread and flourishment. Nowadays the market competition is very tough and companies are at high stakes to implement their projects and increase their market value. Mr. Hammadi ensures that this is a type of service that offers a great value at risk by identifying key governmental authorities and agencies that can potentially be involved in the system and which agency or private entity needs to lead a specific project, determining the extent to which it is possible to harmonize and simplify the requirements, procedures, information flows and documents. 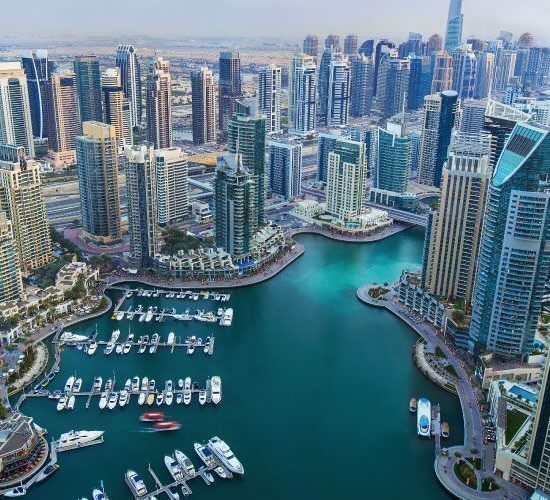 “Biznet” Consultancy is a multi-disciplinary corporate services firm, assisting entrepreneurs, business owners, and investors to establish their presence in United Arab Emirates. “Biznet” aims to provide its clients services of corporate relocation, business licensing and registration, business process and quality consultancy and business modeling. “Biznet” does project development consultancy in terms of evaluating any project and supporting clients in terms of supervising. “Biznet” is overseen by a team of highly skilled professionals with accumulated experience in providing consulting and integrated plans to establish project management in various sectors, ranging from small and medium enterprises to large organizations and complex projects, characterized by white-collar transparency, credibility and accuracy.